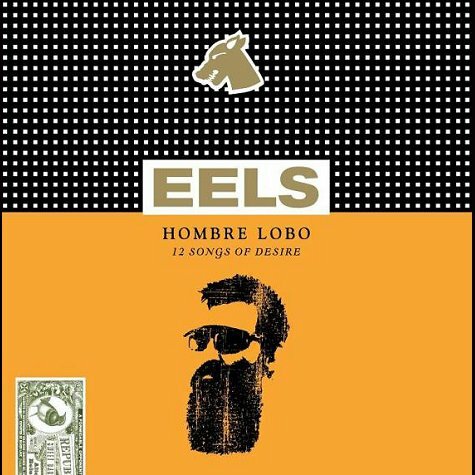 Following the first tour since the release of the album trilogy (HOMBRE LOBO, END TIMES, TOMORROW MORNING) in 2010, EELS are surprising fans by launching a 2011 world tour. After a warm-up show in Santa Ana, CA June 1, the tour officially starts with the first ever EELS performances in Beijing and Shanghai June 5 & 6, then rolls through Europe, including their first appearance at the Glastonbury Festival June 26 plus an appearance at this years T in the Park and onto North America, starting in Austin, TX July 20 and ending in Los Angeles, CA August 12. 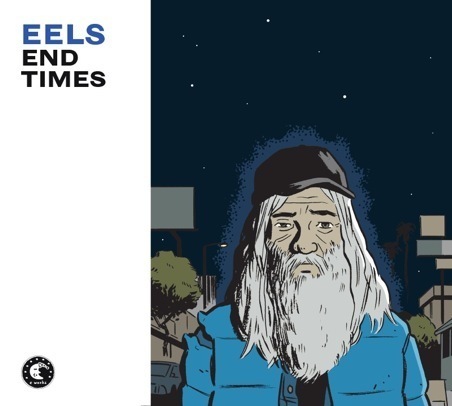 To celebrate the announcement of the tour EELS are offering a free download of three tracks,one from each of the EELS album trilogy: HOMBRE LOBO, END TIMES and TOMORROW MORNING. Stay tuned to www.EELStheband.com for ticket links and more dates to be announced soon! 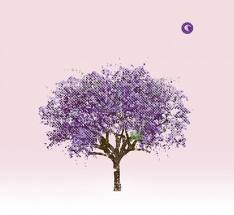 See the confirmed EELS 2011 world tour dates and get the free three song download HERE.